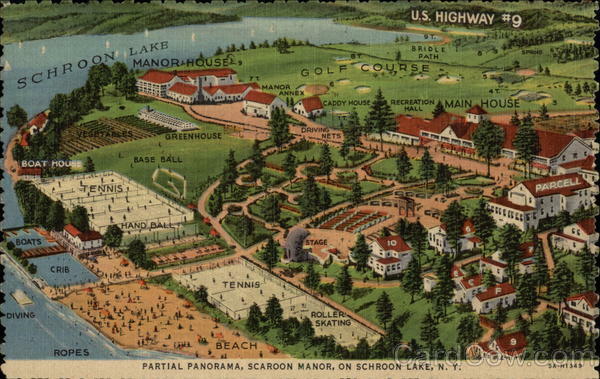 This is the final installment of our series on the history of Schroon Lake. Was there an event you expecteded to see in our list that didn't make it. Share it with us in comments. New York State acquired the famous hotel and destroyed or moved 140 structures. The property lay barren for the next 40 years, and is now a state owned campground. Strong legislation covering environment and zoning issues created the APA and affected economic and social conditions in Adirondack towns. More seasonal home owners, some of whom are natives returning to their roots, influence the community’s culture. Schroon’s good school attracts new residents, as does the town’s location near the Adirondack Northway, ski resorts and Lake Champlain. The number of tourist rooms has decreased greatly since the big hotel era. Non-profit groups enhance the quality of life. After radical environmentalists vandalized the landmark -- sawing through its metal legs -- it was finally removed after being deemed a "non-conforming structure" in the Pharaoh Wilderness area. 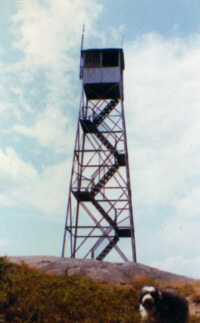 It had been a popular landmark for hikers. Local people had served as fire wardens for many years. 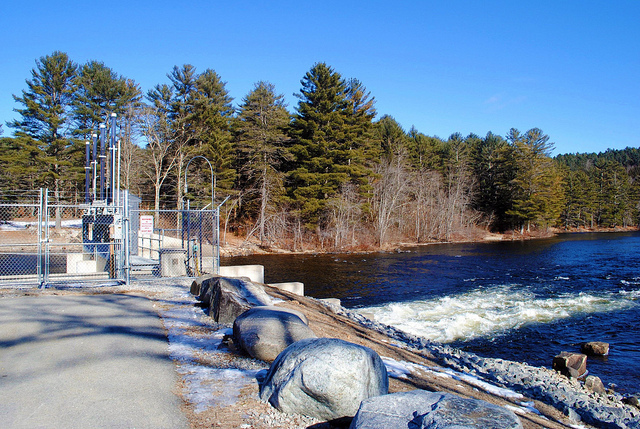 The water level of Schroon Lake is controlled by the Starbuckville Dam located approximately five miles downriver from the lake on the Schroon River. The dam was built by regional lumber companies in the 1820s but over time fell into disrepair. 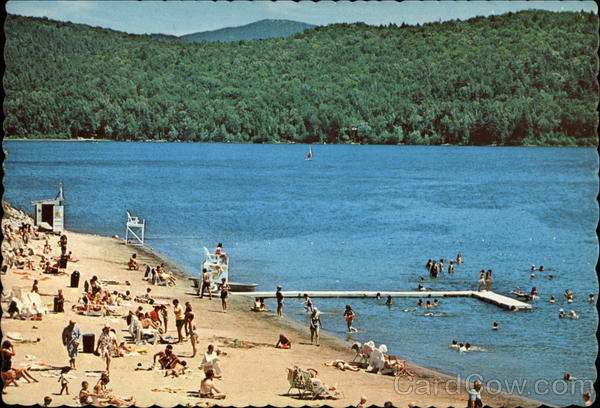 Through the efforts of the Schroon Lake Association it was rebuilt in 1965. The dam is now owned by the Schroon Lake Park District and NY State.